A phone for the paparazzi? 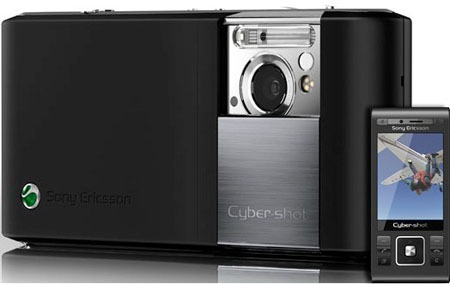 The C905 Cyber-shot is labelled by Sony Ericsson as one of its “most advanced camera phone yet” and, aside from the high-quality CMOS sensor, it boasts several strong imaging features. The phone’s equipped with face-detection technology and an image stabiliser, so those snaps down the pub will no longer be blurry - or out of focus, thanks to the camera’s autofocus lens. Although a 2.4in display isn’t ground breaking, it does at least mean you can call-up your shots from the bundled 2GB Memory Stick Micro card and view them easily on screen. The display’s also scratch-resistant. 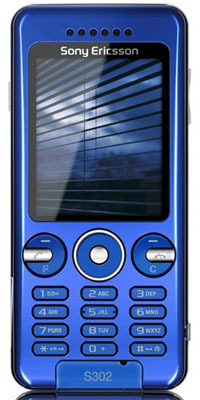 Connectivity-wise, the phone supports quad-band GSM/GPRS/Edge connections and HSDPA 3G downloads. GPS ‘photo tagging’ also means you’ll know where your shots were snapped, even if you don’t remember taking them. SE’s C905 will be available in the UK during Q4, with body colour options, including "night black", "ice silver" and oxymoron "copper gold". But if 8.1 million pixels is too many for you to handle, then SE’s also launched a lesser two-megapixel phone called the S302. It doesn’t provide as many photo functions as the C905 does, but it still supports options for adjusting an image’s lighting and overall quality. The S302 supports just quad-band GSM/GPRS/Edge connections - there's no 3G or HSDPA. 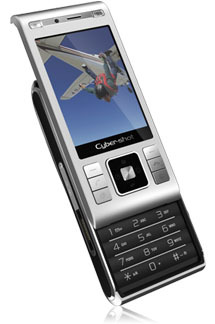 It too will be available in Q4, in either "crystal blue" or "thunder grey".